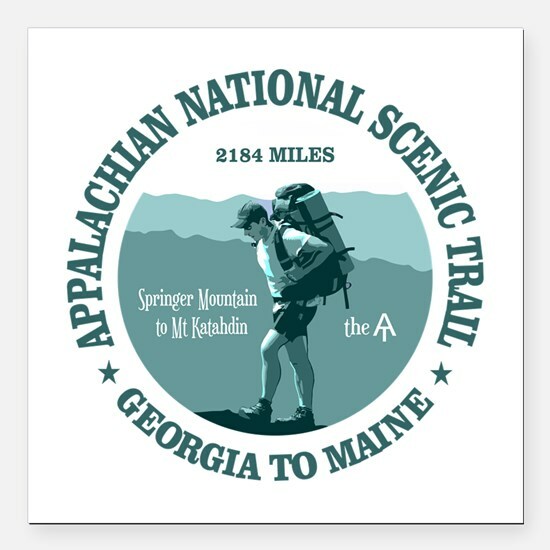 Appalachian Trail Days is an annual celebration of the past and present hikers and trail maintainers that have a love for the AT. This year it will be held from May 18-20 in Damascus. This year we will be taking our corn hole boards to the festival on May 18 for a tournament with the Lebanon Baptist Association. Please plan to come out and play with us as we take this time to interact with the hikers in our community. Also, we will be handing out cookies to the festival-goers. If you can bake cookies for this event, please see Lisa Sizemore.